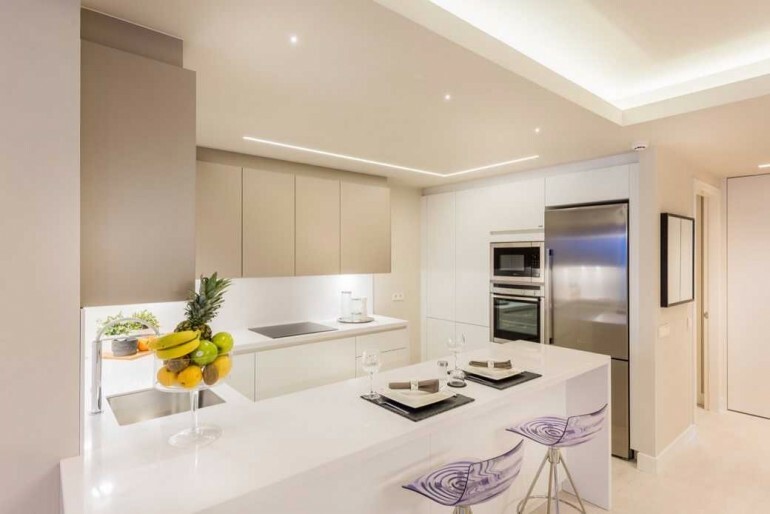 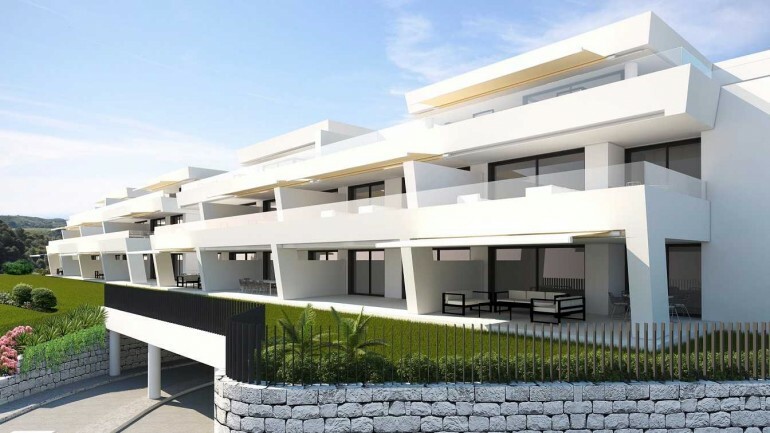 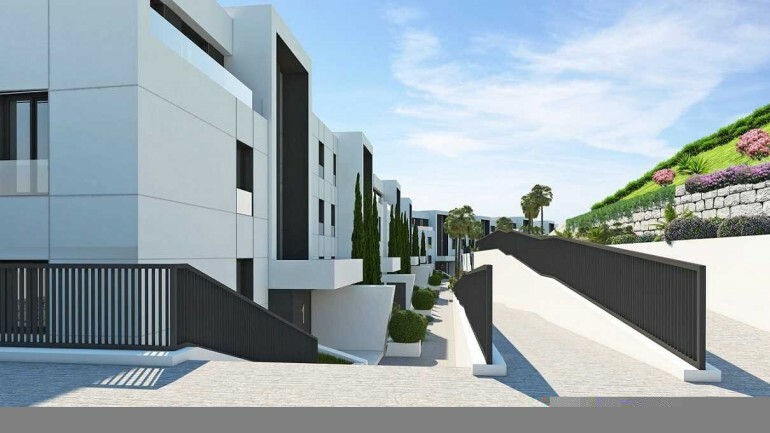 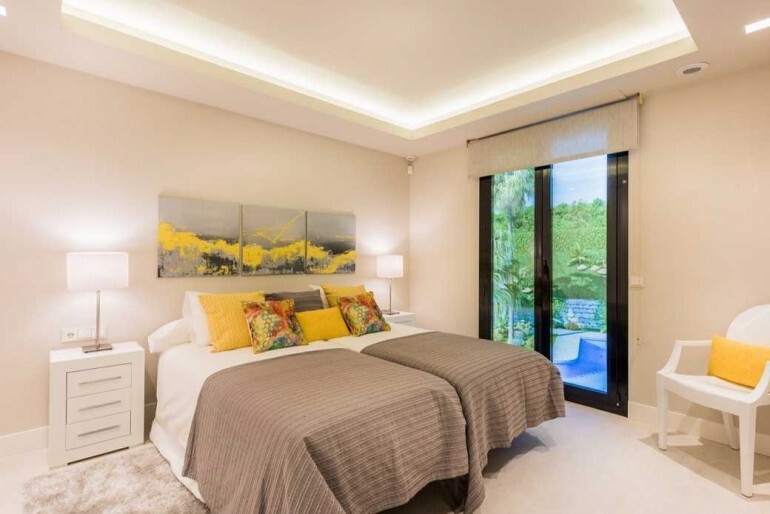 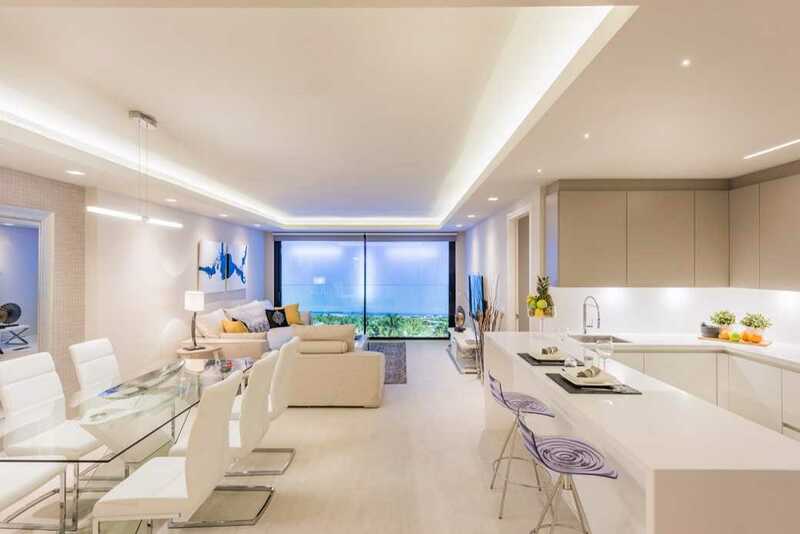 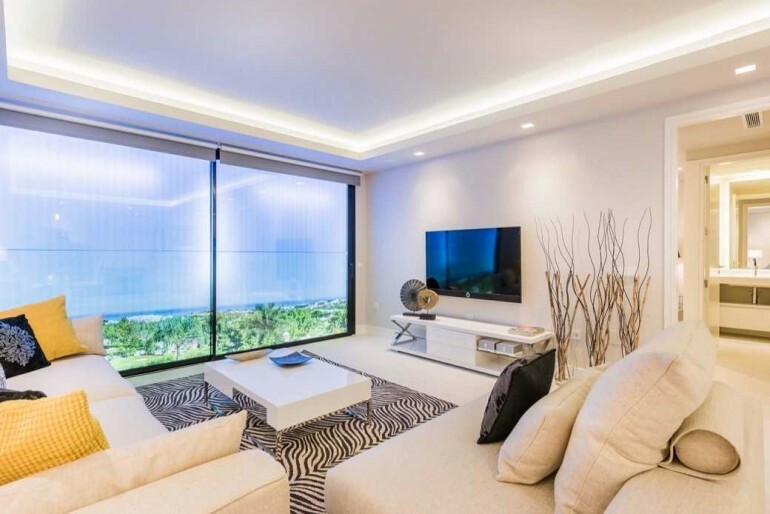 Situated in a strategic area surrounded by golf courses in Nueva Andalucia, is, a new residential complex, with unequalled panoramic views over the sea and the golf courses to feast one´s eyes on. 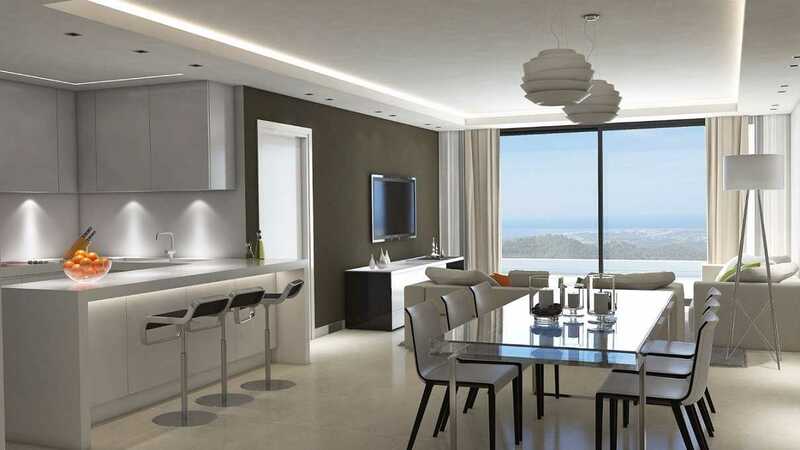 Just a few minutes distance from the complex, you will find the most prestigious golf courses, such us Real Club Las Brisas, Los Naranjos Golf Club, La Quinta Golf & Country Club, Aloha Golf Club, Los Arqueros Golf & Country Club, Real Club de Golf Guadalmina, among others. 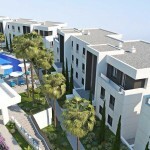 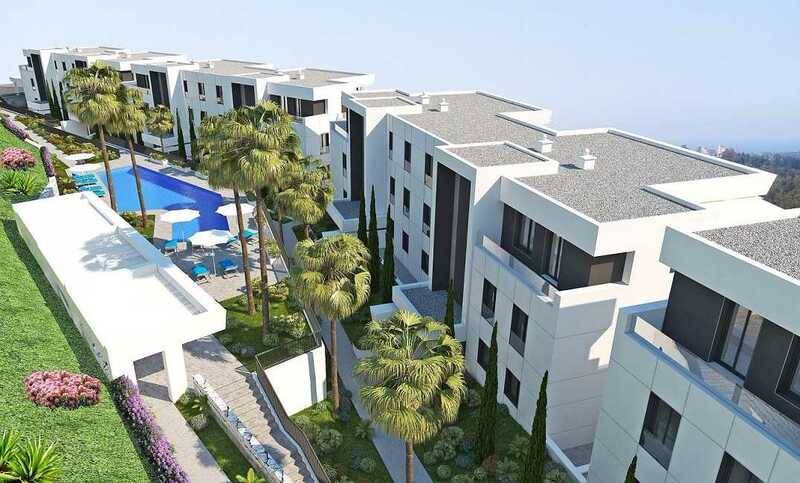 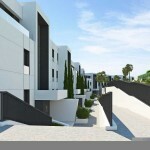 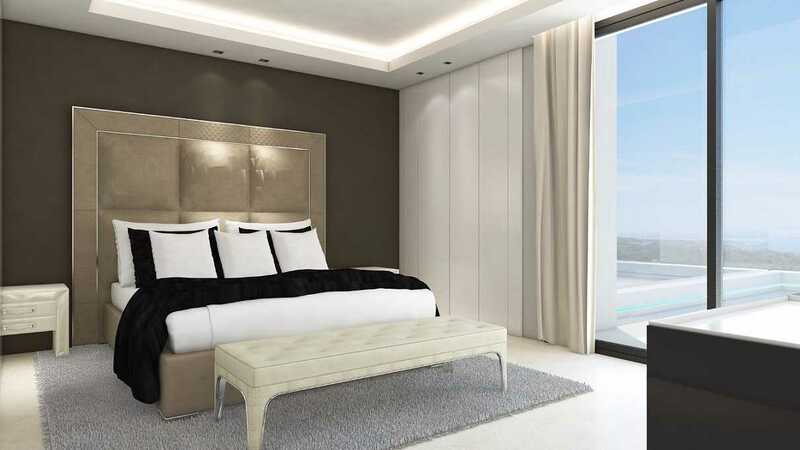 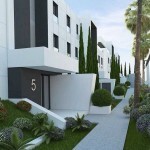 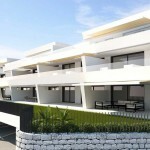 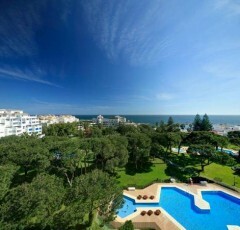 The Development is formed by 42 apartments with 2 and 3 bedrooms, is made up of five buildings orientated towards the south and set on an exceptional plot which, thanks to its design and its modern construction with large terraces, allows all its dwellings to enjoy spectacular views over the Mediterranean sea and the Golf courses. 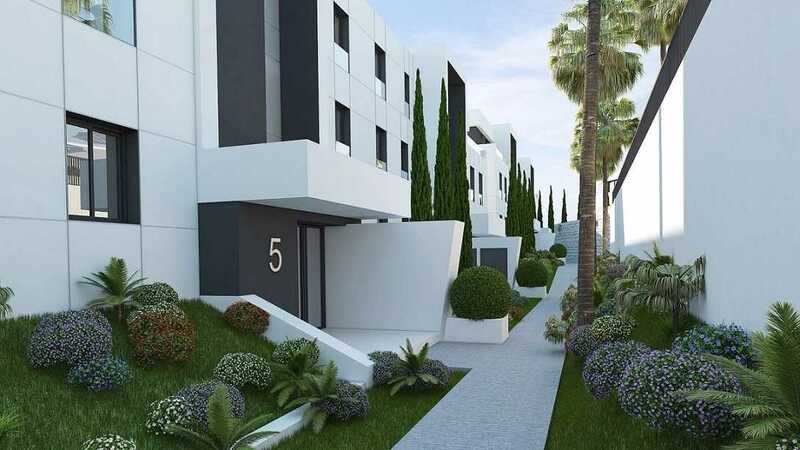 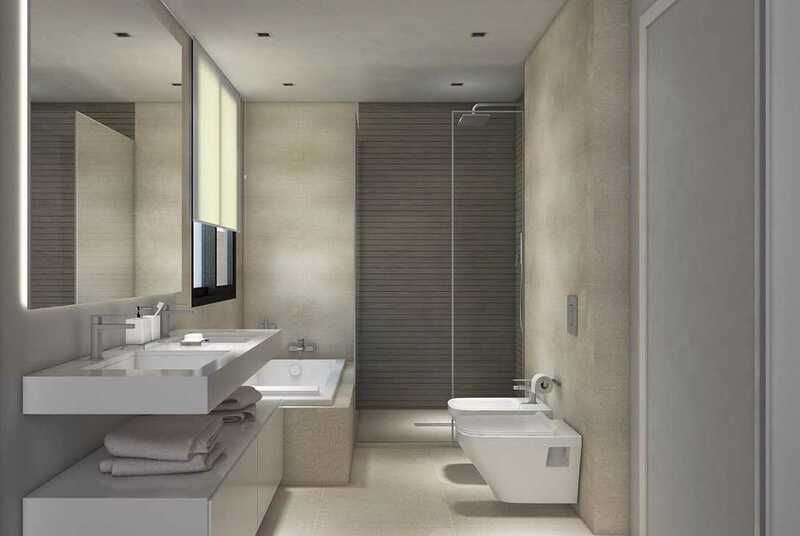 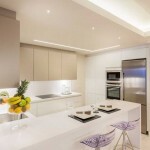 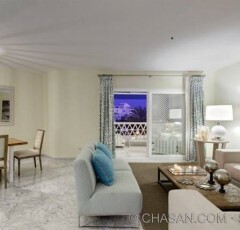 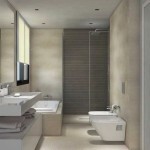 A private parking space and a storage rooms are included in the sales price of the apartment. 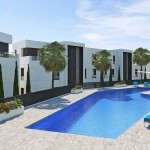 Outdoor swimming pool sorrunded by a large solarium and nice minimalist gardens. 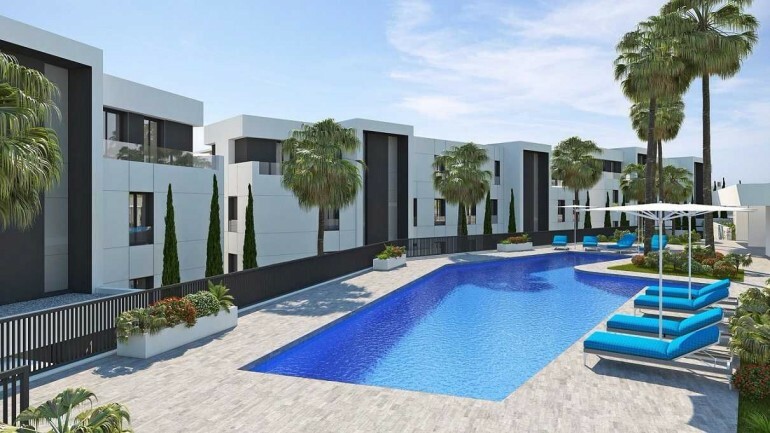 The apartments will be finished approximately in April 2.018.